The strategic South China Sea is becoming so important to the Chinese government that Beijing plans to launch as many as 10 satellites into space over the next three years to maintain non-stop surveillance on the waterway. The satellites, to be launched from the island of Hainan, will provide Beijing with the capability to analyze every object in the South China Sea around the clock, according to the Hainan Daily, citing Li Xiaoming of the Sanya Institute of Remote Sensing. The first three satellites, all optical satellites, are set to go into space in 2019. 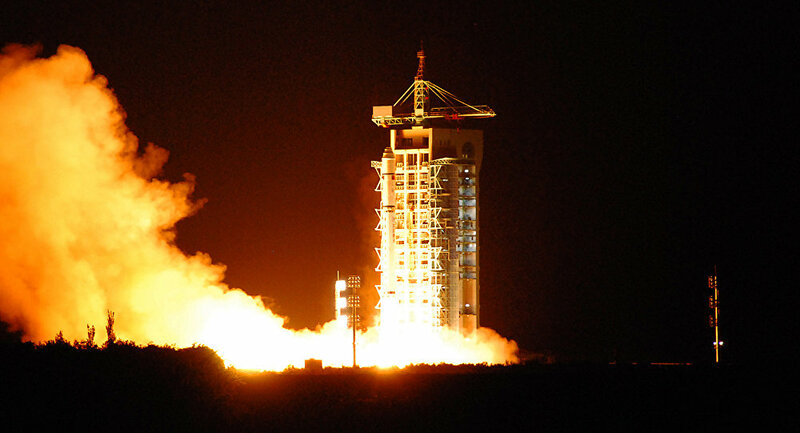 Three more optical satellites will follow, with two hyperspectral satellites and three synthetic aperture radar scheduled to go into space by 2021 when the Satellite Constellation Program is slated to be complete, Xinhua reports. According to Yang Tianliang, director of the Sanyan Institute of Remote Sensing, the satellite network will play a vital role in the 21st century Maritime Silk Road, a route connecting China to Southeast Asia, South Asia and eventually East Africa and from there Europe via the Suez Canal. 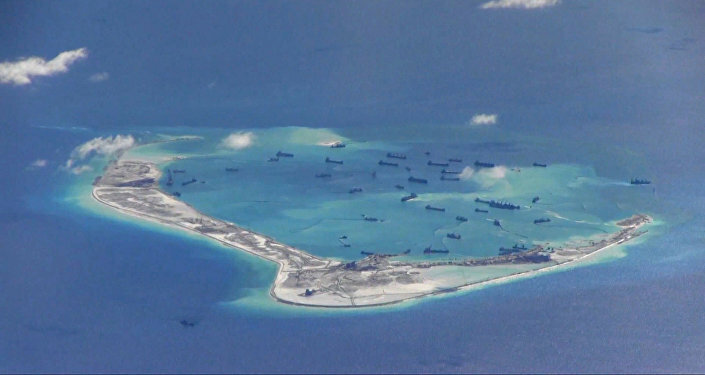 The plan "constitutes just a facet of the overall efforts China has been making in improving its sense-making ability in the South China Sea," Collin Koh, a maritime security specialist at Singapore's Nanyang Technological University, told the South China Morning Post on Friday. Also on Friday, the Center for Strategic and International Studies released a report claiming that China has constructed more than 290,000 square meters of new facilities on islands in 2017 alone. New munitions depots, radar systems, sensor arrays and missile shelters have all been completed, according to CSIS satellite imagery.